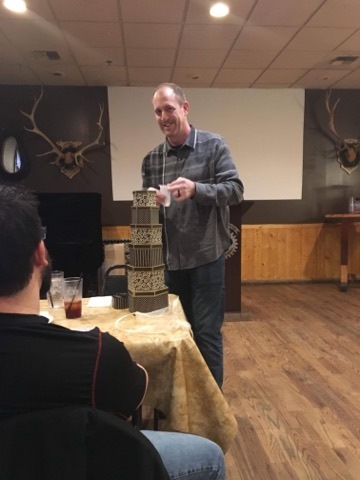 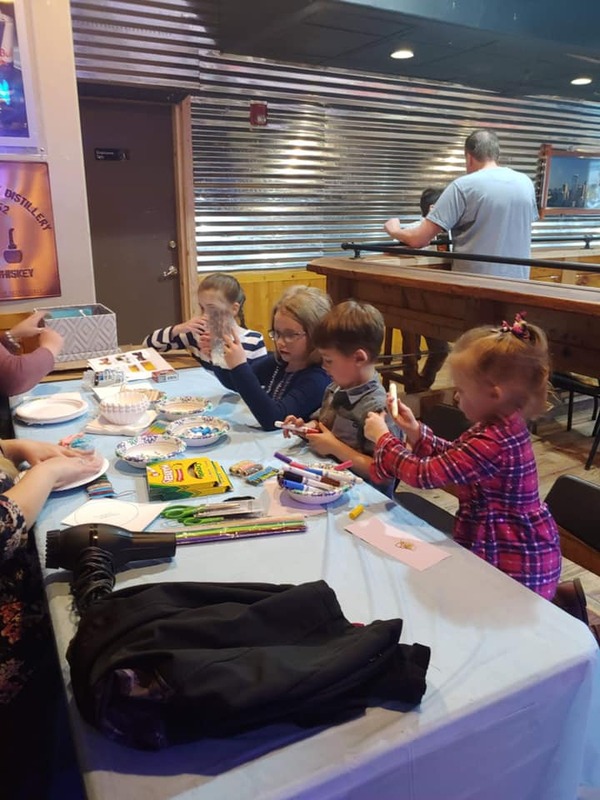 March 1st was HDCav’s 6th Anniversary and what better way to celebrate then with family and friends at #McCloudsGrillHouse! 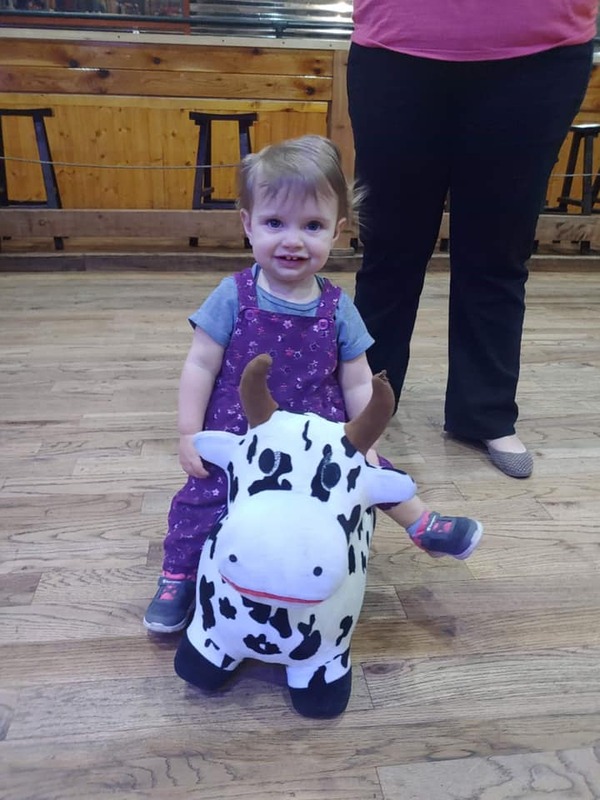 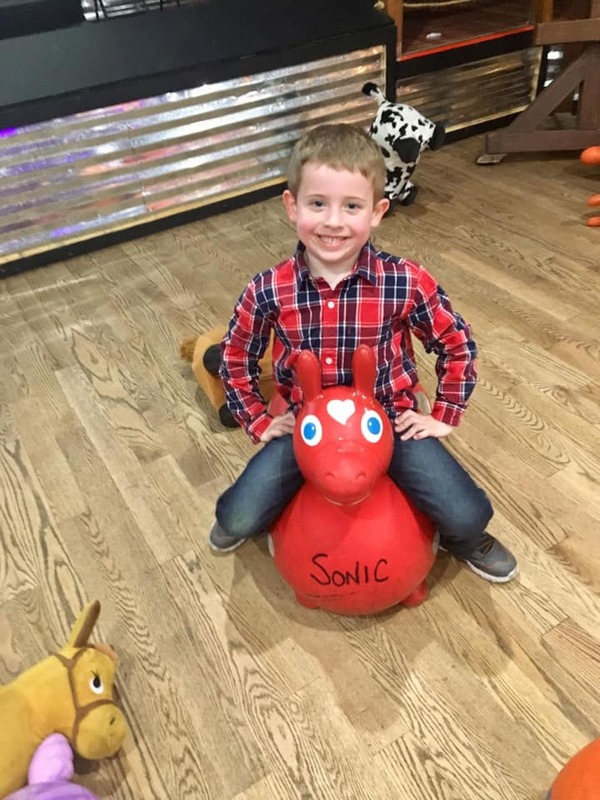 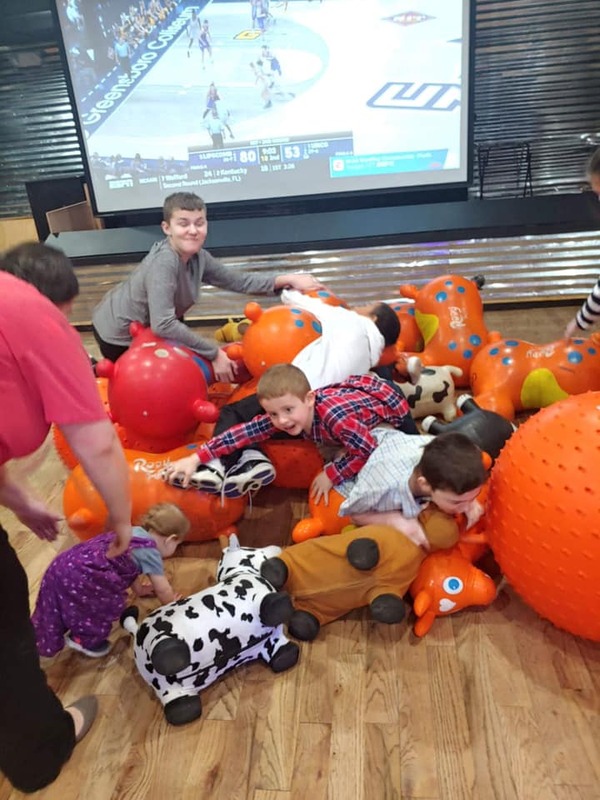 All staff and their kiddos, all got to enjoy the entertainment of the #Gr8Cris, play around with some art projects and have fun with bouncy toys – thanks to the amazing service from McClouds. 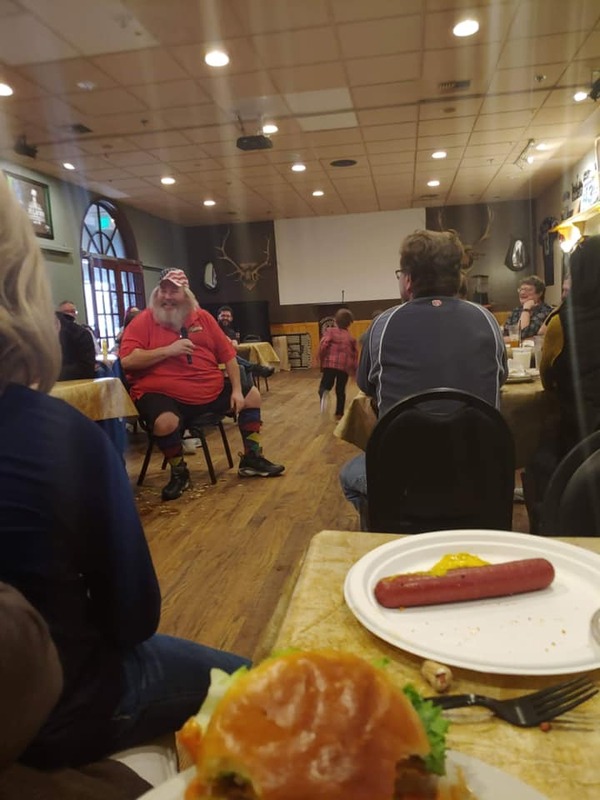 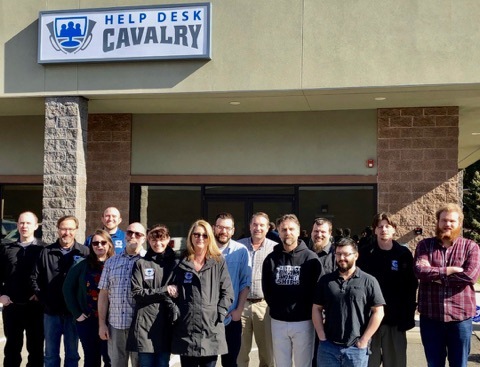 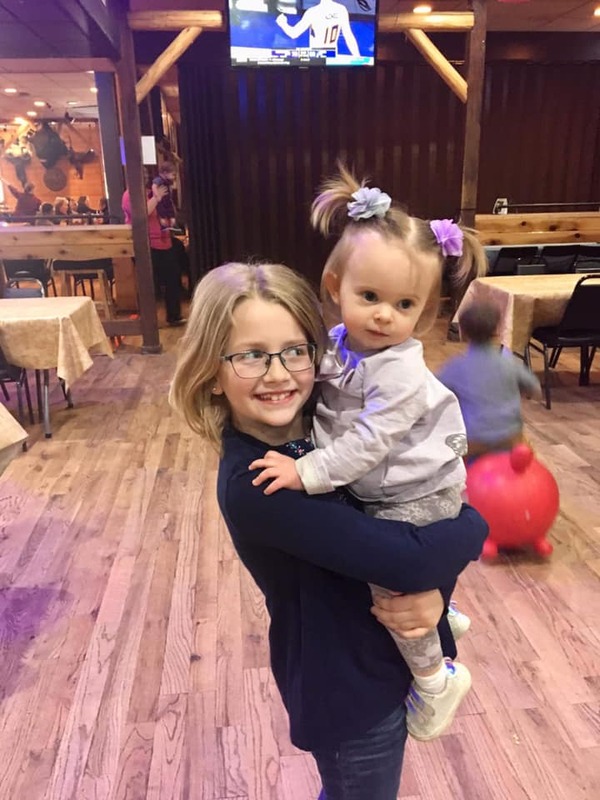 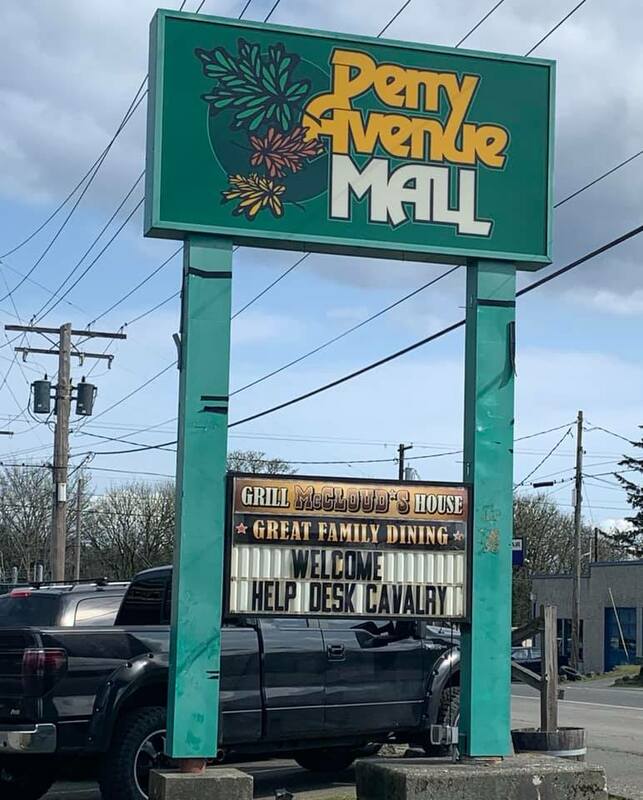 Company Events	2:01 pm , March 25, 2019	Comments Off on Help Desk Cavalry’s 6th Year Anniversary Celebration!